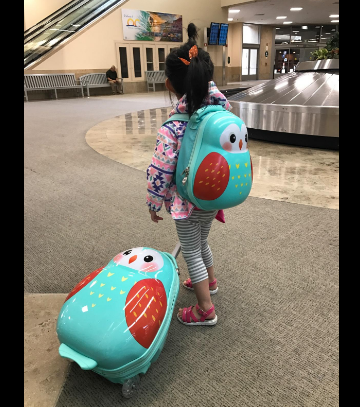 Macy's has ​Heys Travel Tots Owl 2PC Luggage & Backpack Set Extra 20% Off in limited time! Free shipping on every $99 over orders and can enjoy free returns.​Approx. Exterior Dimensions: (suitcase) 18"x 13.5" x 9" (backpack) 13" x 10" x 5.5",​handles: (suitcase) quick-release trolley handle; (backpack) shoulder straps.